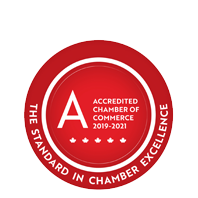 Beamish Landscape Services | Lawn & Garden Care | Property Maintenance | Landscaping Services | Snow Removal - Business Directory - St. Thomas & District Chamber of Commerce - ON, ON ? Landscape construction, design, & maintenance, primarily residential. Services include bed maintenance, pruning, etc. Beamish Landscape also offers snow removal services.